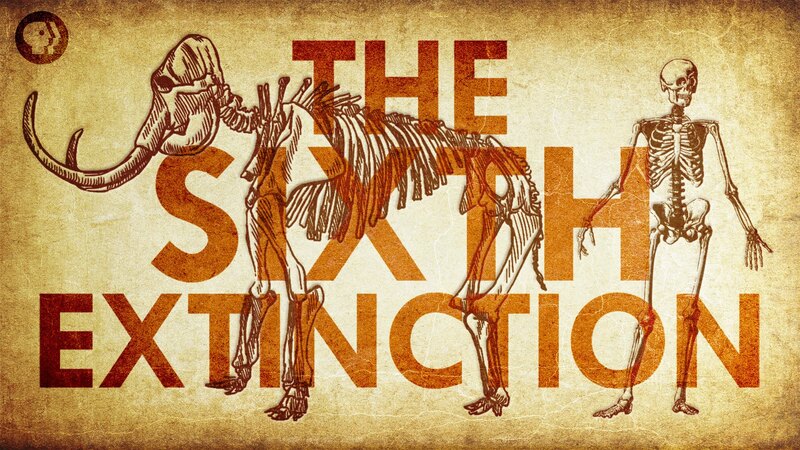 “Many scientists say it’s abundantly clear that Earth is entering its sixth mass-extinction event, meaning three-quarters of all species could disappear in the coming centuries. And it is not just about species disappearing, it is about the world changing because of it. “What is at stake is really the state of humanity,” Gerardo Ceballos, an ecology professor at the Universidad Nacional Autónoma de México, told CNN. Sad fact about African elephants according to Anthony Barnosky, executive director of the Jasper Ridge Biological Preserve at Stanford University: “And if you look at what’s happened in the last decade, we have been culling their numbers so fast that if we kept up with that pace, there would be no more wild elephants in Africa in 20 years.” 20 Years, that is soon! Want to know more? Check out the article on CNN.com or use Ecosia to find more resources for information about it.